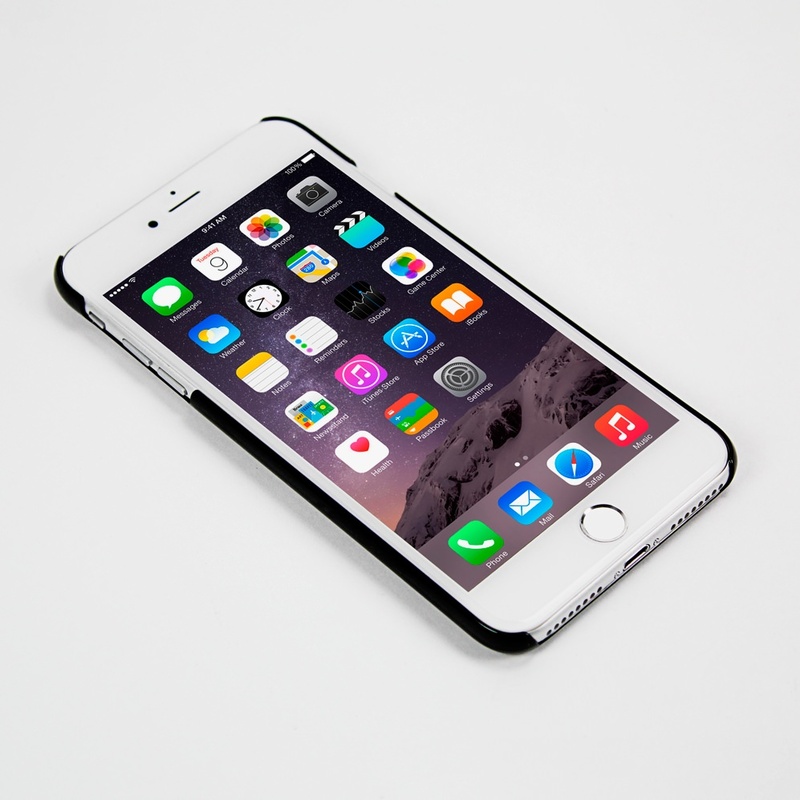 The iPhone 7 Plus/8 Plus deserves the best protection money can buy. And when it comes to combining top-of-the-line protection with great value, nothing compares to Guard Dog®’s iPhone 7 Plus/8 Plus Case! 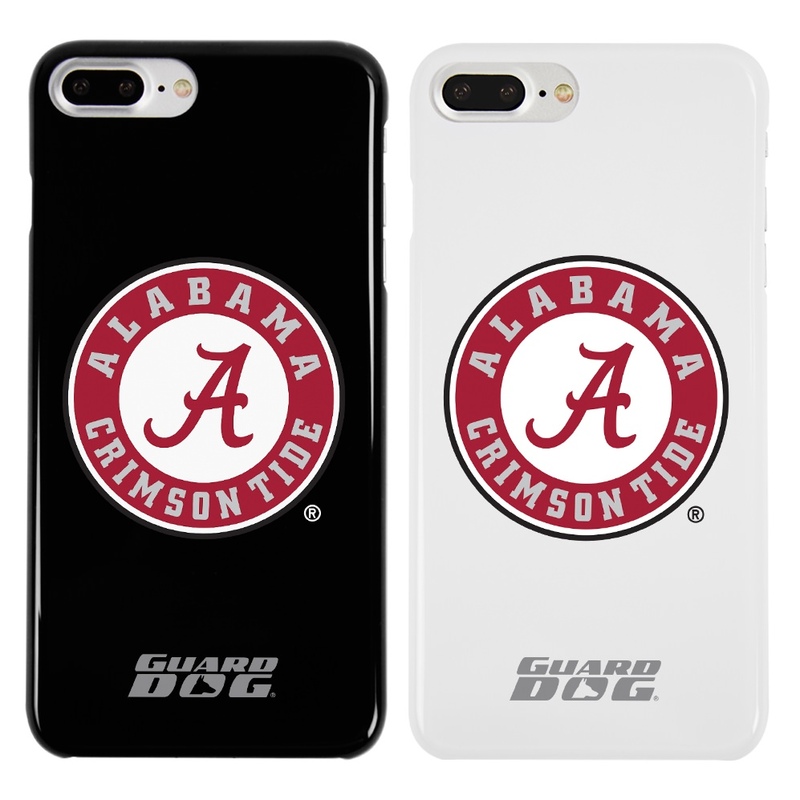 Made of hard glossy plastic, these Alabama Crimson Tide cases are designed specifically for the iPhone 7 Plus/8 Plus. 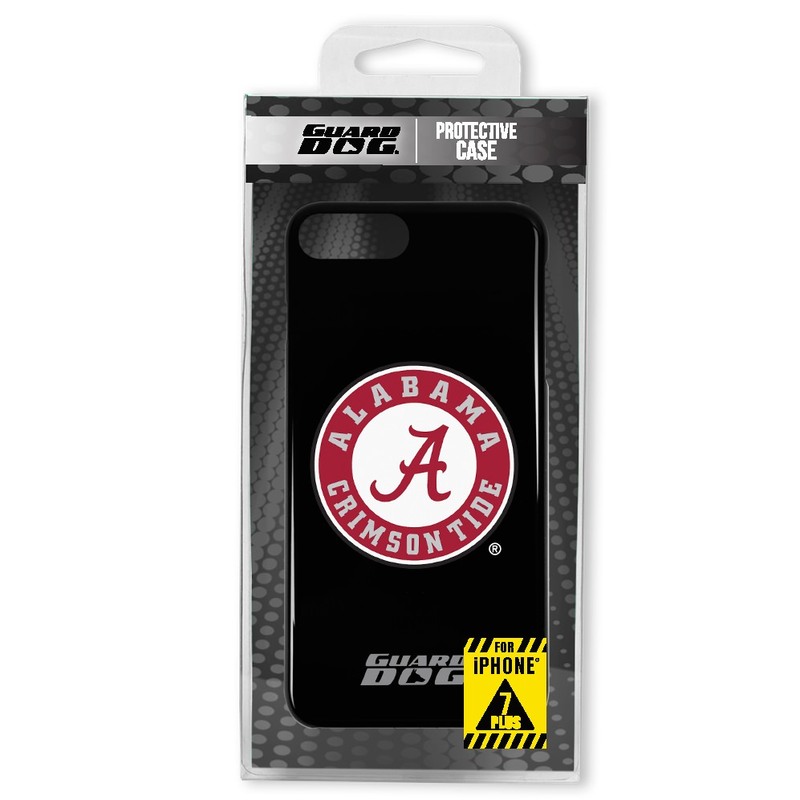 The case shows off the handsome style of the phone while offering protection for your investment. 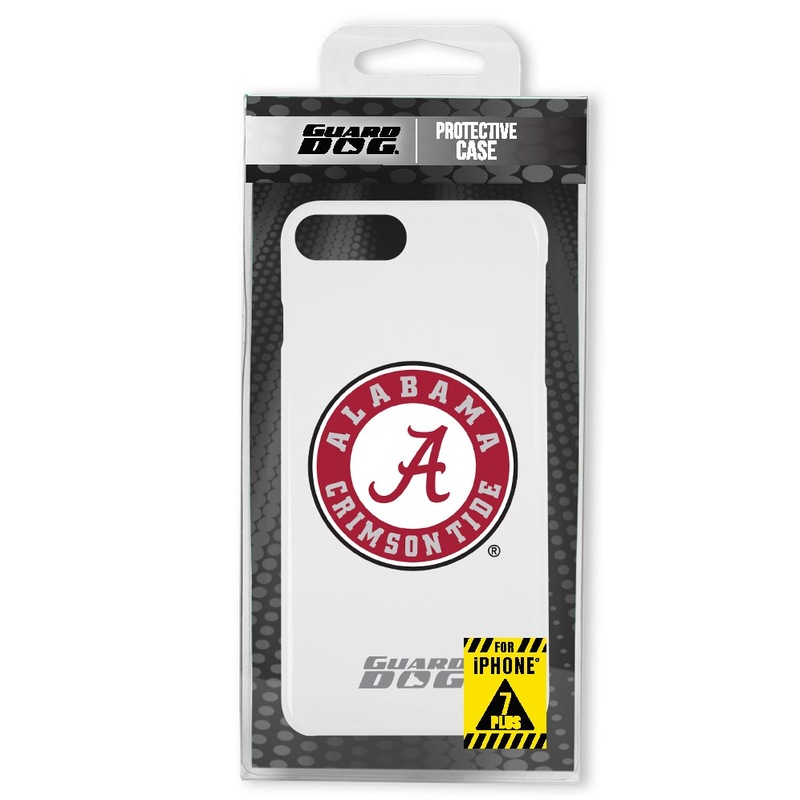 The Alabama Crimson Tide case comes with a large camera hole and open access to all buttons and ports. 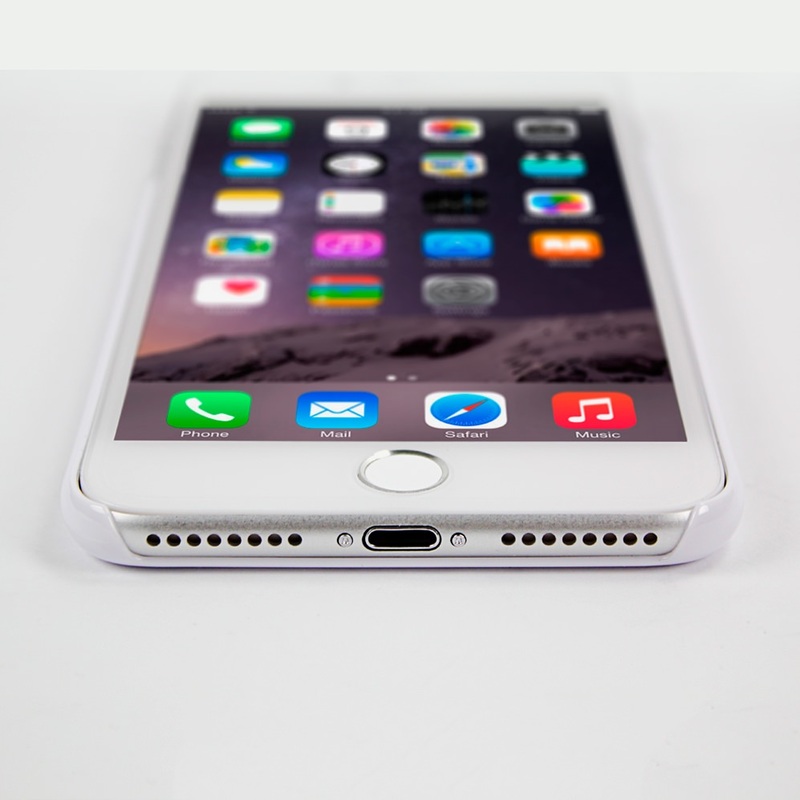 The phone case snaps on with ease and is smooth to the touch. 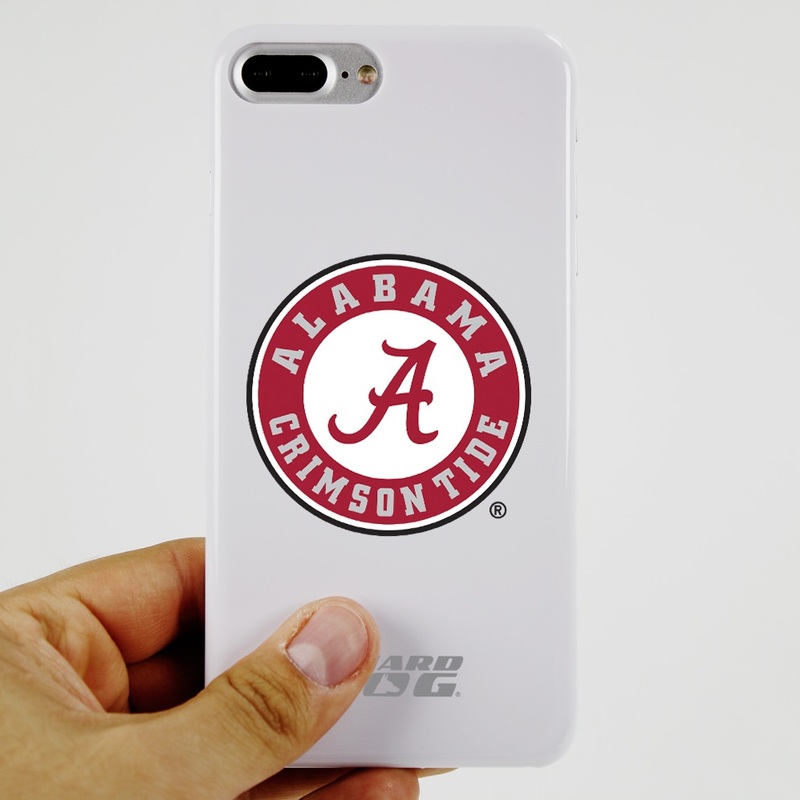 It will make your iPhone 7 Plus/8 Plus look good AND keep it safe from harm.